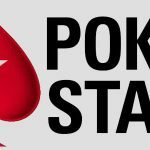 Sport is filled with rematches as one team attempts to gain revenge for an earlier defeat – but the return to battle we at Poker News Report most want to see is Viktor ‘Isildur1’ Blom against Isaac ‘philivey2694’ Haxton in a third PokerStars SuperStar Showdown. 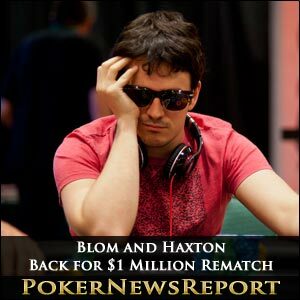 Well, our prayers have been answered and Swedish high stakes specialist and Team PokerStars Pro Viktor Blom will once again face his American nemesis, Isaac Haxton, this weekend in the third clash of these online powerhouses – only this time the rules have been changed, with $1 million up for grabs! Revenge will surely be on 21-year-old Blom’s mind after losing both previous SuperStar match-ups to the Las Vegas-based pro. The first meeting – back in December of 2010 – saw the duo play all scheduled 2,500 hands as Haxton emerged victorious with a $41,701 profit, while the second clash ended with the Malta-based States star brilliantly battling back to score a profit of $5,093 just a few weeks ago. 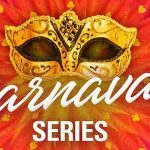 Both encounters received huge coverage and the pressure to add a third showdown grew, to be answered with an agreement that will see the rules from the earlier meetings ditched as the pros stake $500,000 each for a clash that will be played out tomorrow from 13:00 ET (Eastern Time Zone) until one player has all the cash. With so much at stake, online railbirds can expect a thrilling fracas that could last days – so be prepared for an exciting four hours of action each day when logging in to PokerStars and making use of their ‘search for a Team PokerStars Pro’ option to locate ‘Isildur1’. 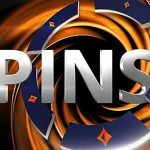 This latest SuperStar Showdown will see the blinds set at $200 and $400 for their No-Limit Hold’em match-up, with the usual $150,000 stake easily surpassed this time around. So get your alarms set, no matter where you are in the world, for what is sure to be a fascinating clash of online poker titans.